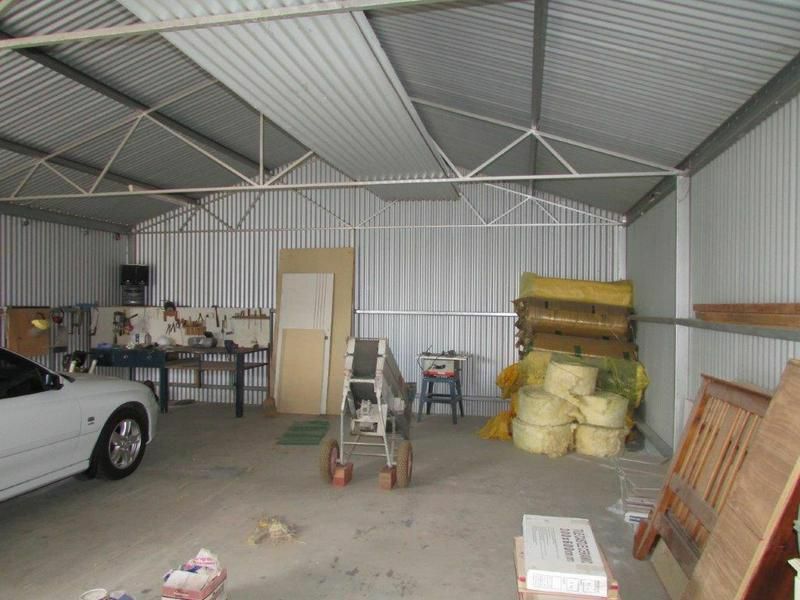 Due government policy these types of properties are very hard to find. 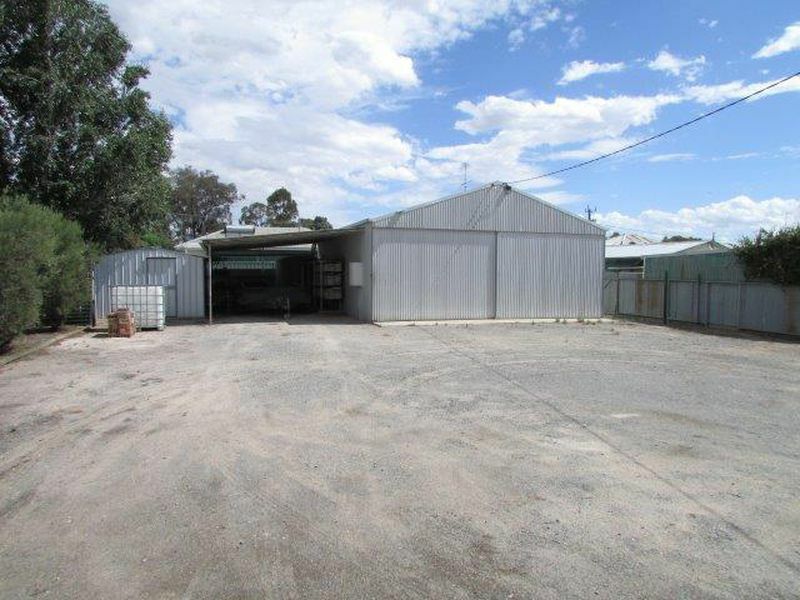 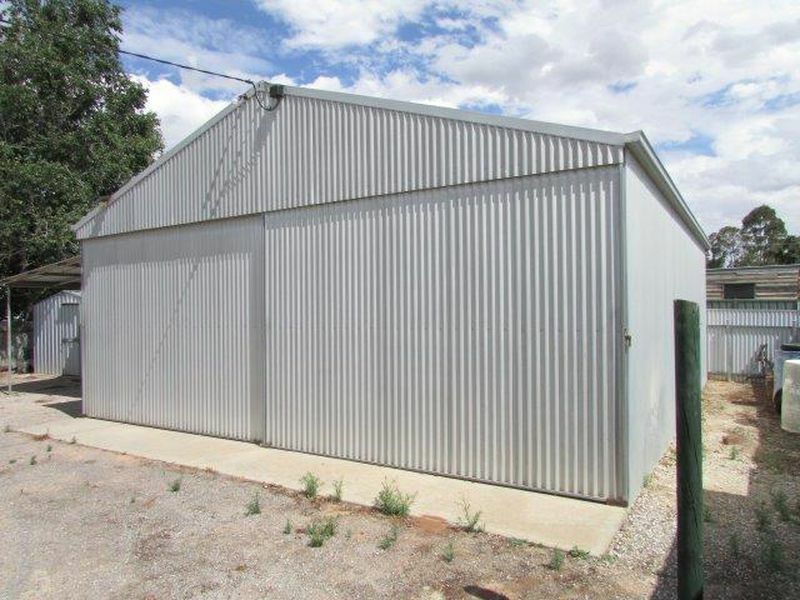 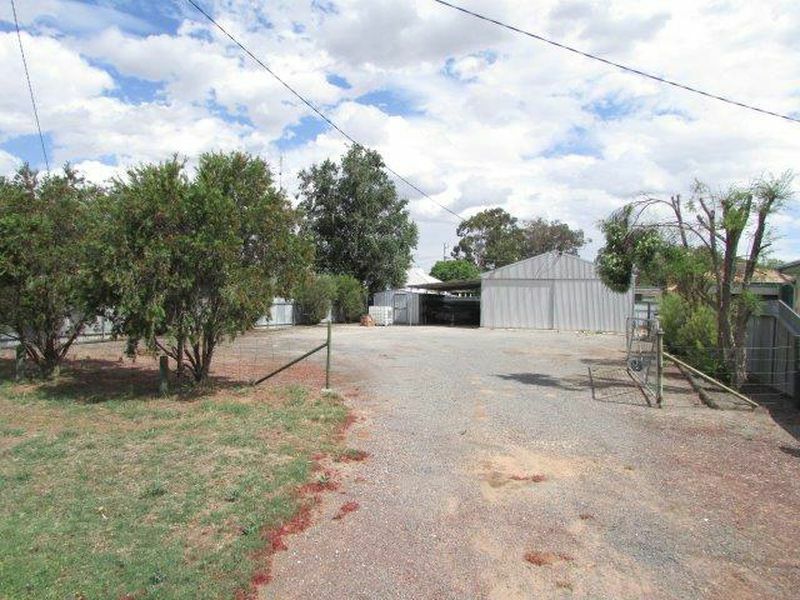 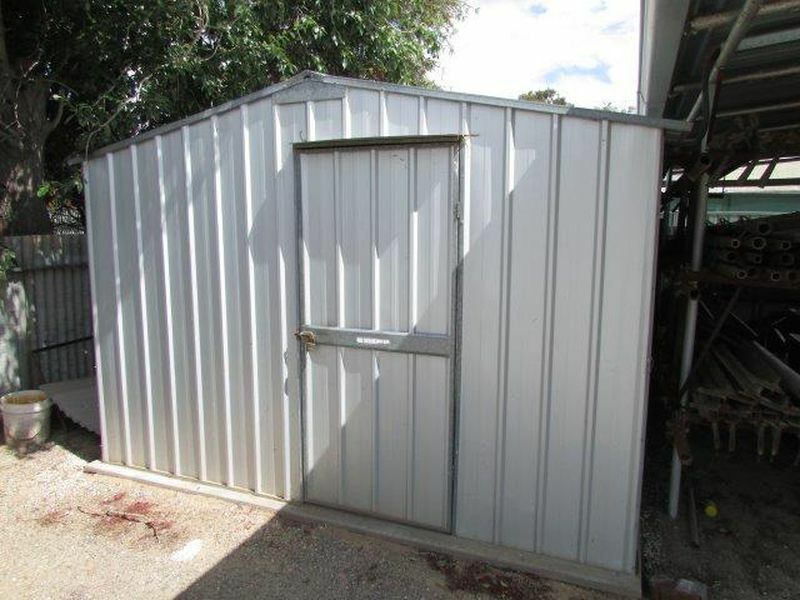 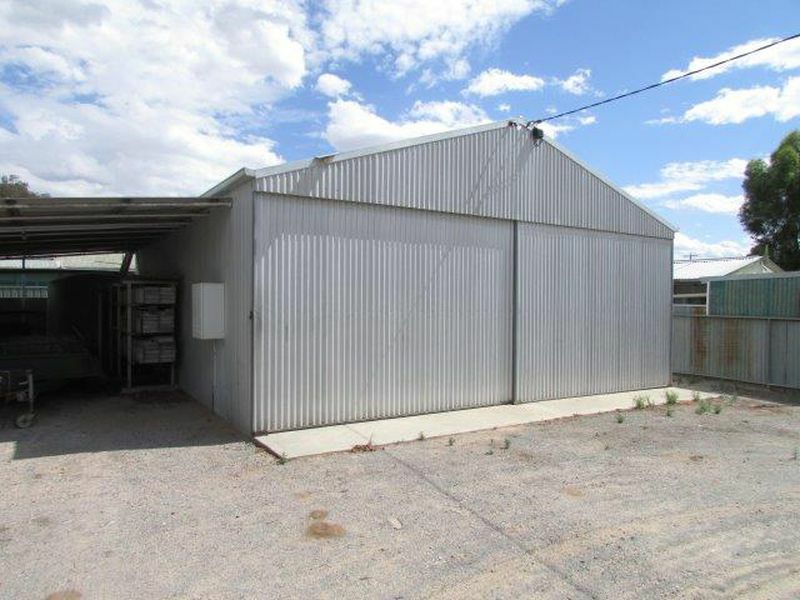 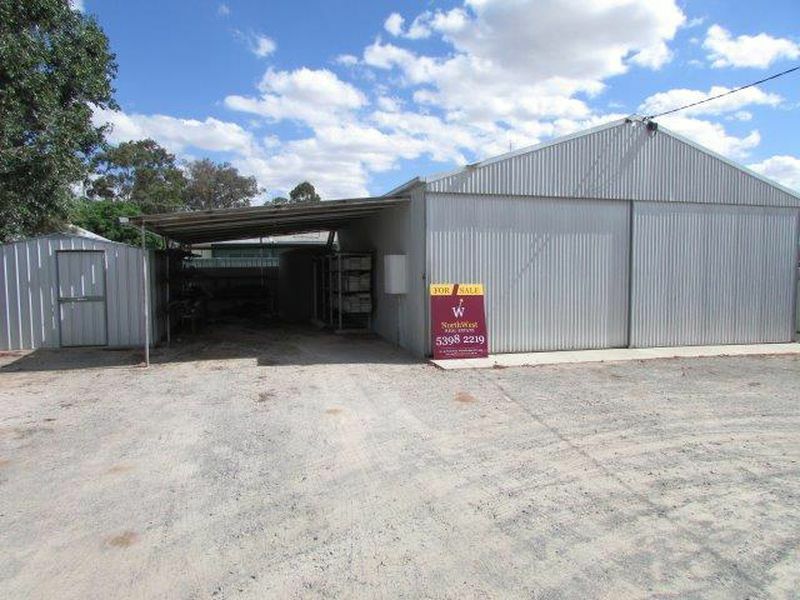 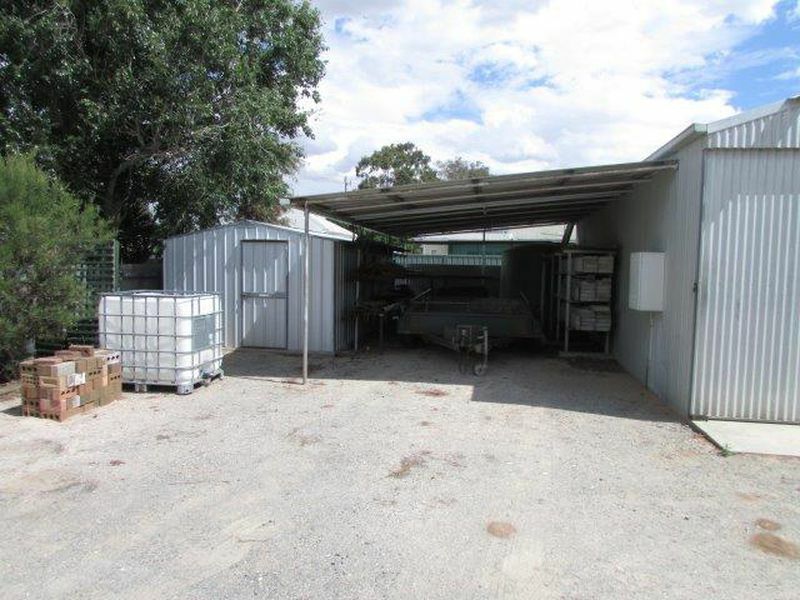 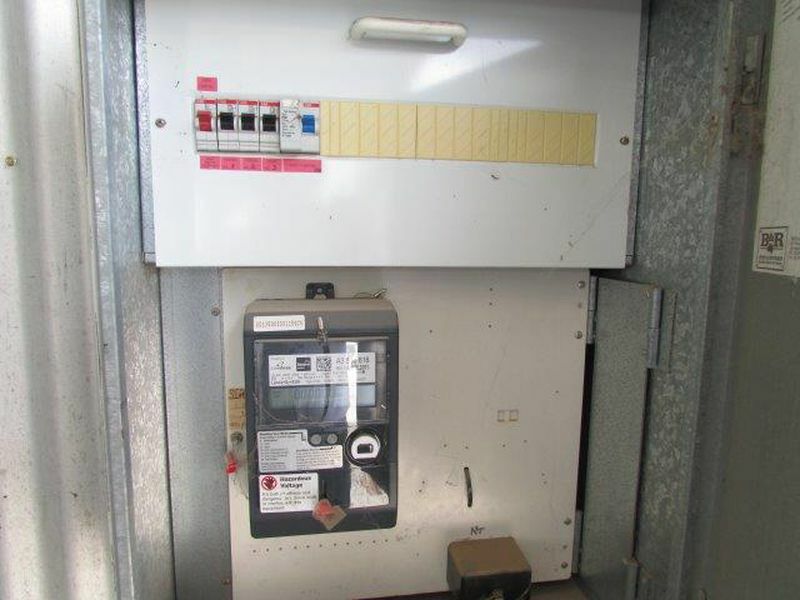 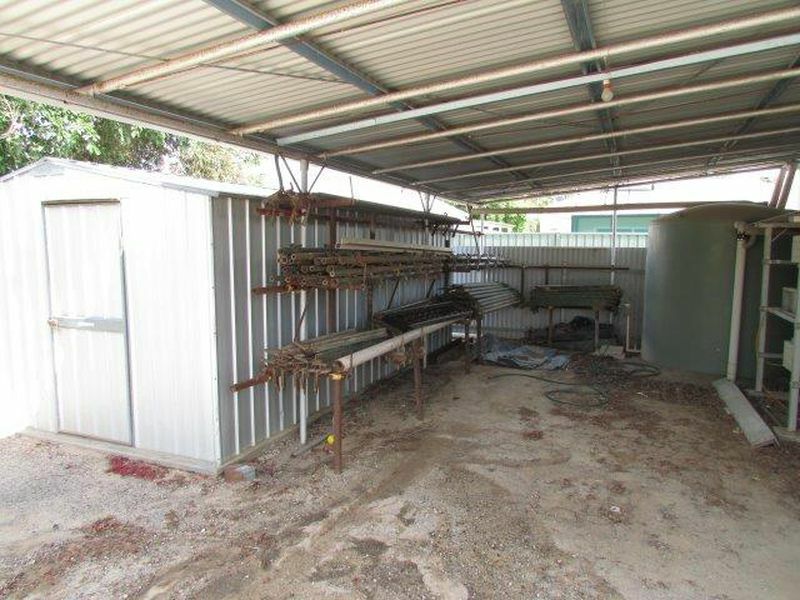 Zoned residential and featuring a corrugated iron 9m x 7.6m x 2.6m shed with power connected and concrete floor, a very useful lean-to which is over 4m wide, a good size garden shed ideal for storage and a rain water tank. 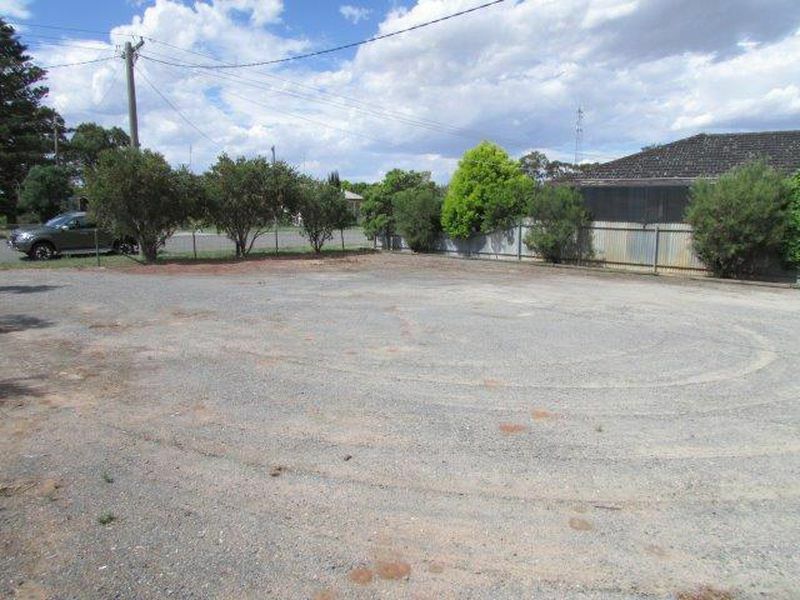 There is a number established shrubs and the block is well fenced. 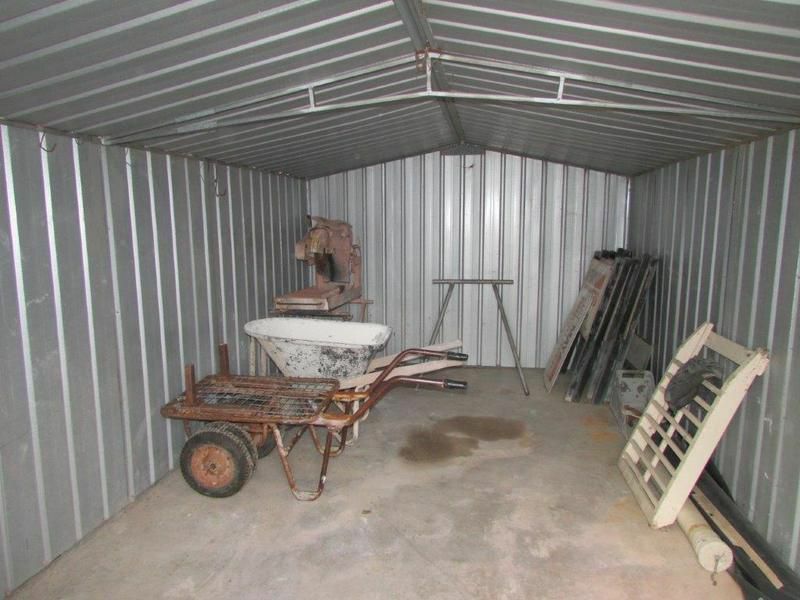 Here is a great opportunity for that extra storage you have been looking.